Can you remember the last time you made lemonade? I can’t (unless you count the powdered lemonade mix I used for this Hippie Juice a few years ago, and I don’t think you can!). The time has come to make lemonade, because Alex’s Lemonade Days are coming up (June 12-14) and this lemonade will do more than quench thirst: it will help raise funds for research to cure childhood cancer. Lemonade Days is held each year during the second weekend of June – the time of year when Alexandra “Alex” Scott always held her lemonade stand – to honor Alex and all childhood cancer heroes. 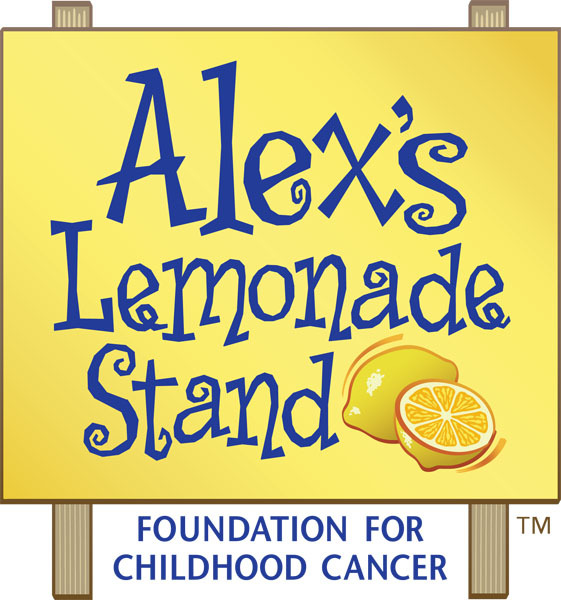 Since Alex’s first front yard lemonade stand, there have been more than 20,000 Alex’s Lemonade Stand Foundation (ALSF) lemonade stands held across the country and world. 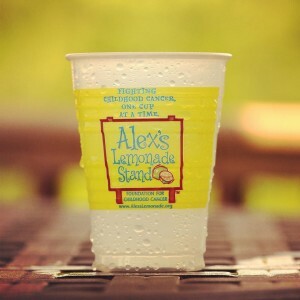 Alex’s Lemonade Stands make a meaningful difference at any time of the year, however Lemonade Days is a time when supporters join forces and hold stands simultaneously to be a part of ALSF’s largest annual fundraiser. In the spirit of Alex’s ambitious goal to raise $1 million, which she reached before she passed away in 2004, Lemonade Days weekend consistently raises $1 million annually. Want to Host Your Own Stand? 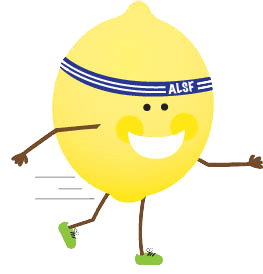 If you are interested in hosting a lemonade stand for ALSF, click here by June 5 for a special edition Lemonade Days fundraising kit. 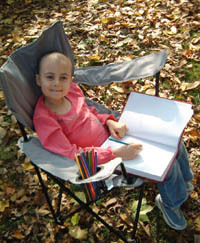 The fundraising kit includes materials such as posters, banners, thank you notes, fundraising tips, ALSF merchandise and more. 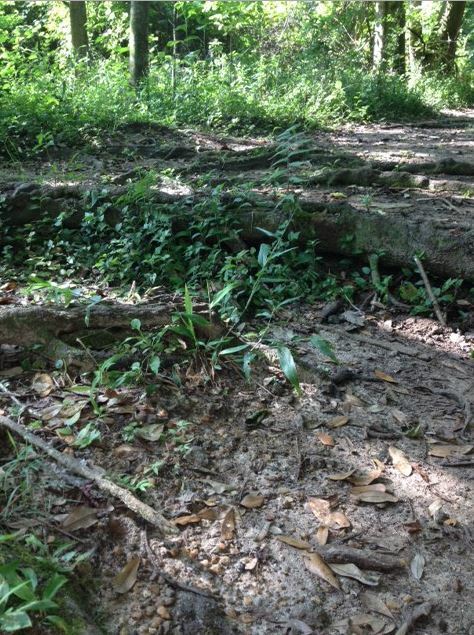 (Note: If you are here in Tallahassee, I’ll be glad to help you with your stand!). Want to Tweet Instead (or Also)? Please join @AlexsLemonade on May 28th from 1-2pm ET using #LemonadeDays to learn how you can fight childhood cancer and to chat with some “hero families”. 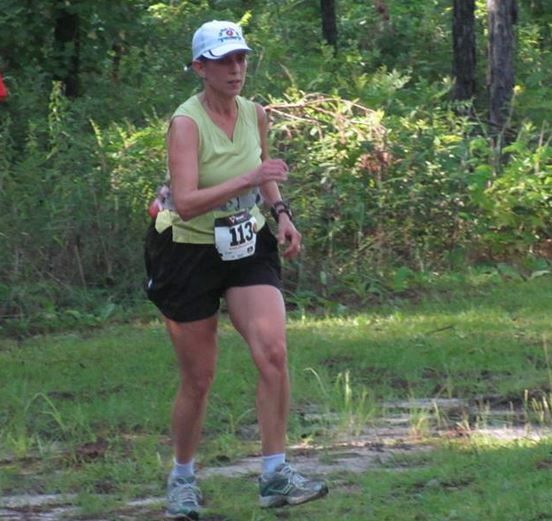 I am going to dedicate my first race of the Gulf Winds Track Club Summer Trail Race series (May 30, 2015) to Alex’s Lemonade Stand. 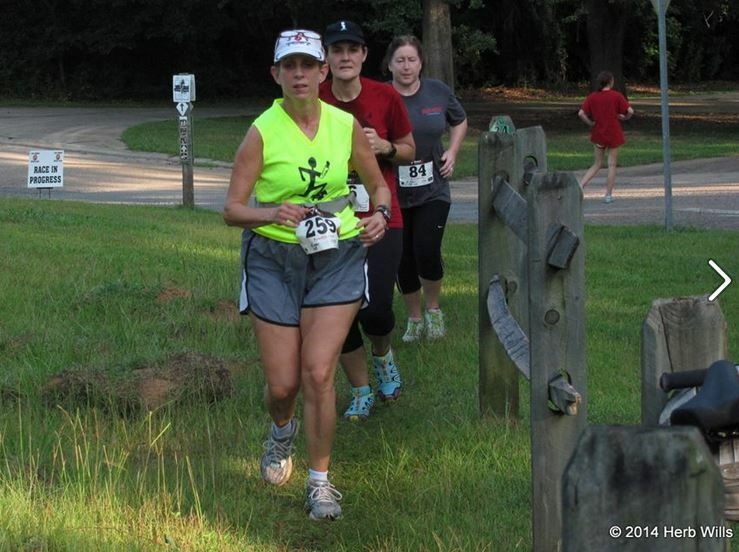 I will wear my Idiots Running Club bright yellow (or an ALSF shirt if it arrives), and hydrate with lemonade afterwards. 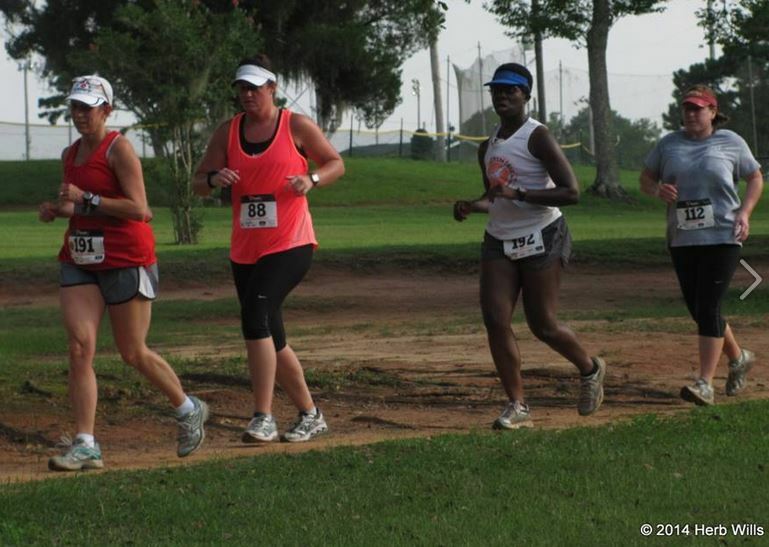 I am dreading this race a bit because, although I am adequately trained for it, there is every likelihood I will finish utterly last (the medication I am taking does not exactly speed me up). But this cause will help me keep my perspective. I will remember my young friends like Lauren and Grayson who have had to deal with a lot more than a last place race finish as they have dealt with childhood cancers. My goal is $50, which would pay for an hour of cancer research. 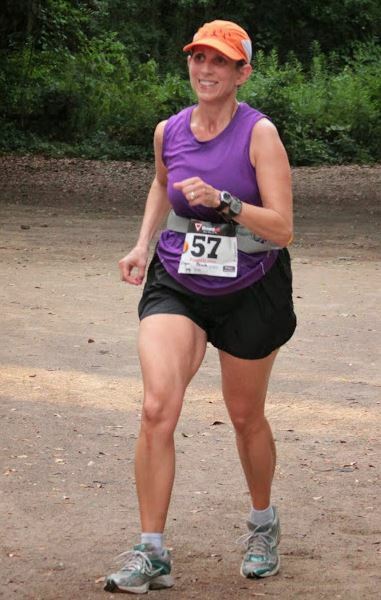 If you would like to donate as part of this race dedication, here’s the link. 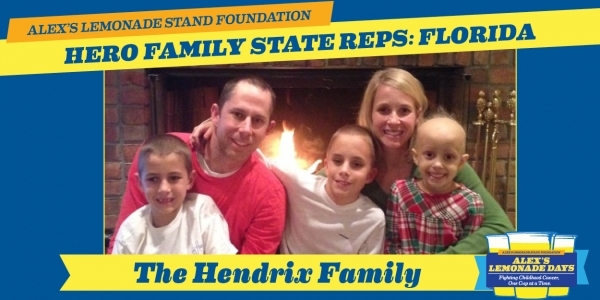 I made a donation to Florida’s “Hero” Family, the Hendrix Family, whose daughter Carolyn had Ewing’s Sarcoma (she is currently “NED” (No Evidence of Disease)). If you are in Pensacola, visit their Lemonade Days event on June 14 from 1 pm to 6 pm CST at Trinity Presbyterian Church! If you can’t attend but would like to donate, there’s a link here. 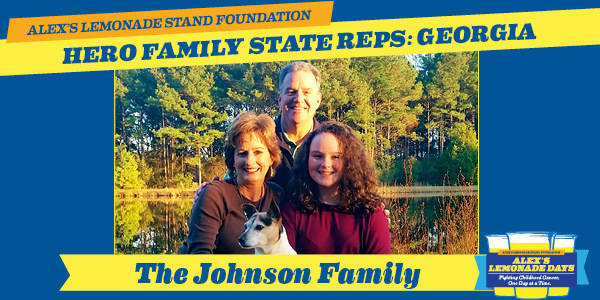 I am hoping to visit one of the Lemonade Days events hosted by Georgia’s “Hero” Family, the Johnson Family, whose daughter Julia was diagnosed with Acute Lymphoblastic Leukemia in 2009. The Georgia Family lives much closer to me than the Florida Family, so I hope to make it to one of their stands! Down here in Florida, summer is heating up. 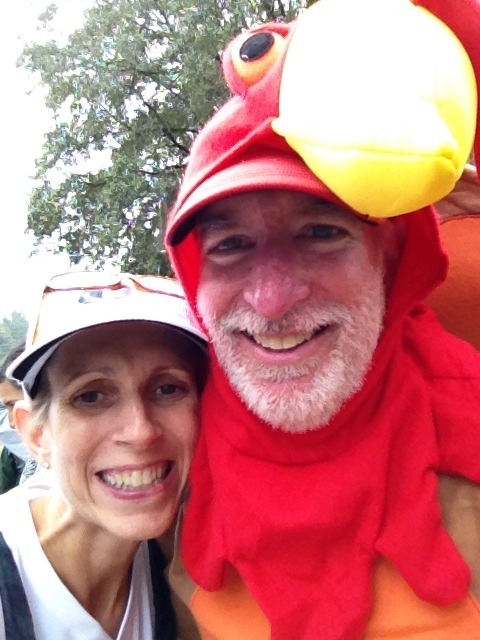 For families dealing with childhood cancers, the heat is always on to find a cure. Some people associate yellow with cowardice. In this case, yellow represents the opposite, bravery. 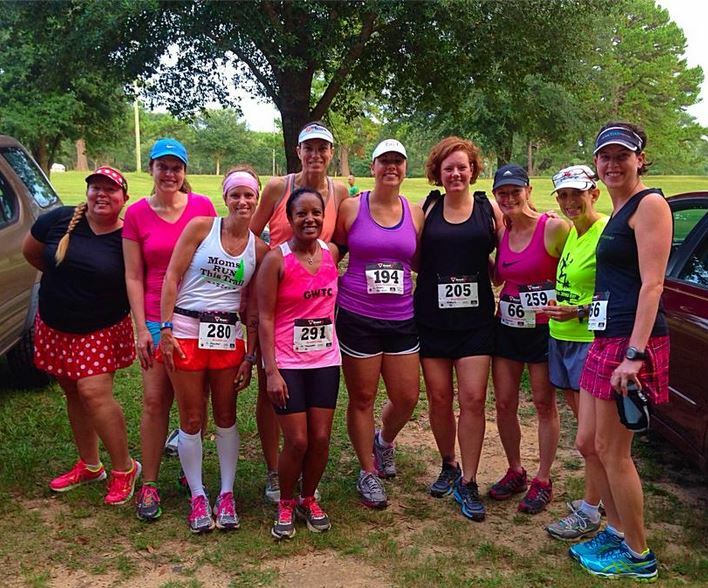 Let’s rally around these families and “lemonade up” for a great cause!